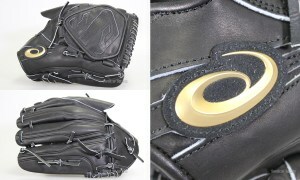 Baseball Equipment online shop "Swallow Sports staff Blog": Shohei Otani pitcher one hit shutout ! 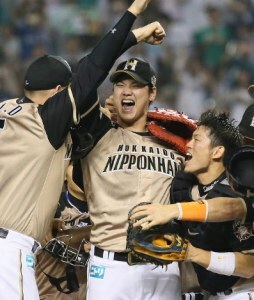 The first time in four years Nippon Ham Fighters League V achieved !! 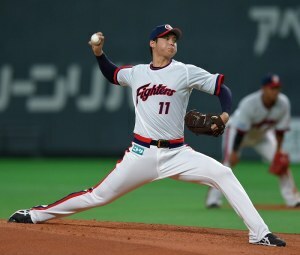 Shohei Otani pitcher one hit shutout ! The first time in four years Nippon Ham Fighters League V achieved !! it has played a league title for the first time in four years !! 15 free-throw strikeouts one hit shutout !! Hit also left a great performance even throw, played his first victory. 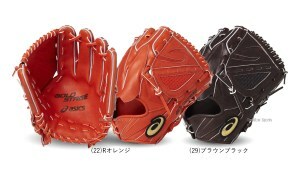 on September 13 (Japan fastest) as a pitcher !! ↓↓↓ record his first 20 home run on August 27 as a hitter !! 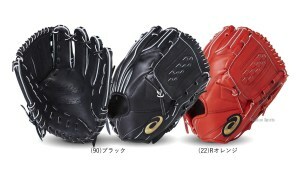 of strikeouts 174 ← strikeout rate is phenomenal 11.18 !! Though it is performance, such as the cartoon !! wins the climax series ? It is attention to the hot battle of the future of the playoffs ! 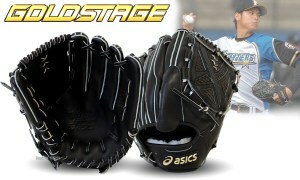 ☆ Otani pitcher to use, Asics hardball glove for pitcher is here !! ★ Will be in stock in October ! ! 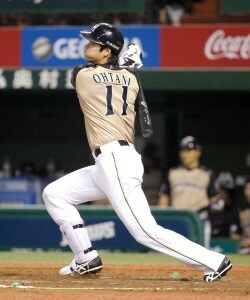 ☆Otani collection is here !! 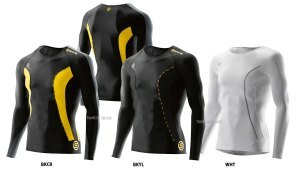 ☆Inner wear (undershirt, etc.) 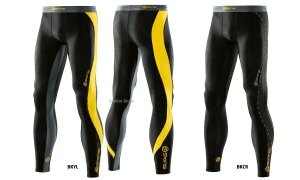 Skins !! ☆ Product List of SKINS is here !! 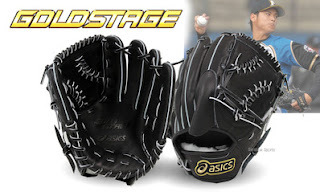 ☆ Shohei Otani pitcher model & Related products feature is here ! !